PorscheThe Porsche Taycan is expected to arrive in 2019. 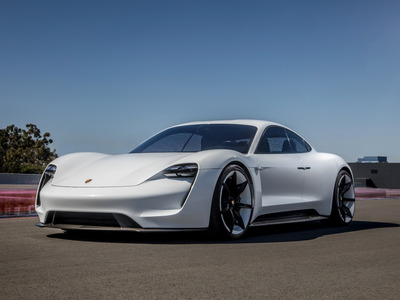 The upcoming PorscheTaycan will be able to receive over 60 miles of range from a 4-minute charge, Porsche said Monday in a press release. 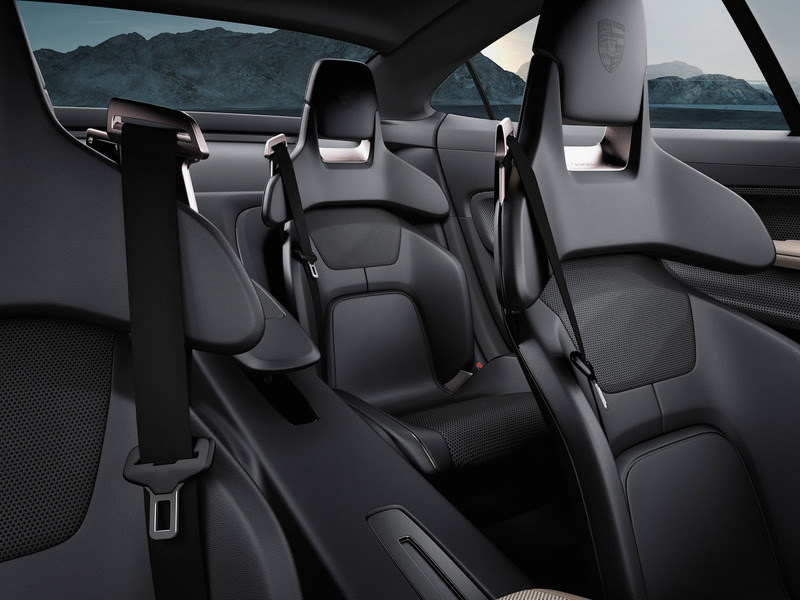 The Taycan had previously been known as the Mission E.
Porsche has said it will have a range of over 300 miles, produce over 600 horsepower, and accelerate from 0-60 mph in under 3.5 seconds. The Taycan will compete against Tesla‘s Model S sedan. Read more: I checked out an exclusive $US1.75 million Ferrari Monza SP. Here’s what it was like. 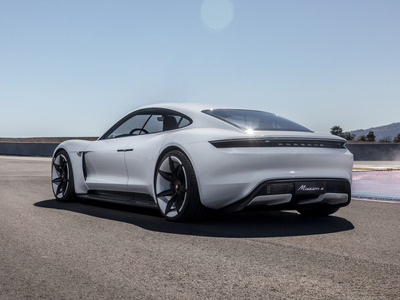 Porsche plans to release the Taycan by the end of 2019. 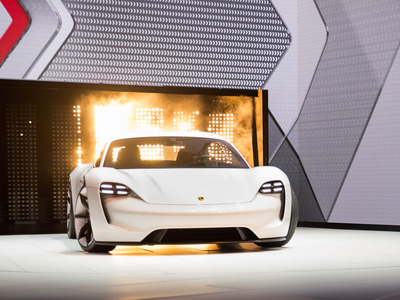 The automaker has said the vehicle will have a range of over 300 miles, produce over 600 horsepower, and accelerate from 0-60 mph in under 3.5 seconds. The Taycan is expected to start around $US90,000, according to The Drive. The Taycan will compete against Tesla’s Model S sedan. Between its two premium trims, the Model S has a maximum range of 335 miles and can accelerate from 0-60 mph in 2.5 seconds. 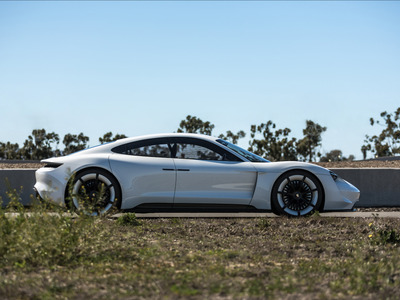 In 2018, Porsche’s head of electric vehicles, Stefan Weckbach, said the Taycan will be able to sustain its performance better than the Model S. The Taycan “will offer reproducible performance and a top speed which can be maintained for long periods,” he said. Weckbach also hinted at driver-assistance features, like the ability to autonomously park or stop and start in traffic. The vehicle is expected to have other high-tech features, like a digital instrument panel that mirrors the driver’s movements and a dashboard that drivers can control with gestures through a holographic display. Here’s what we know about the Taycan so far. 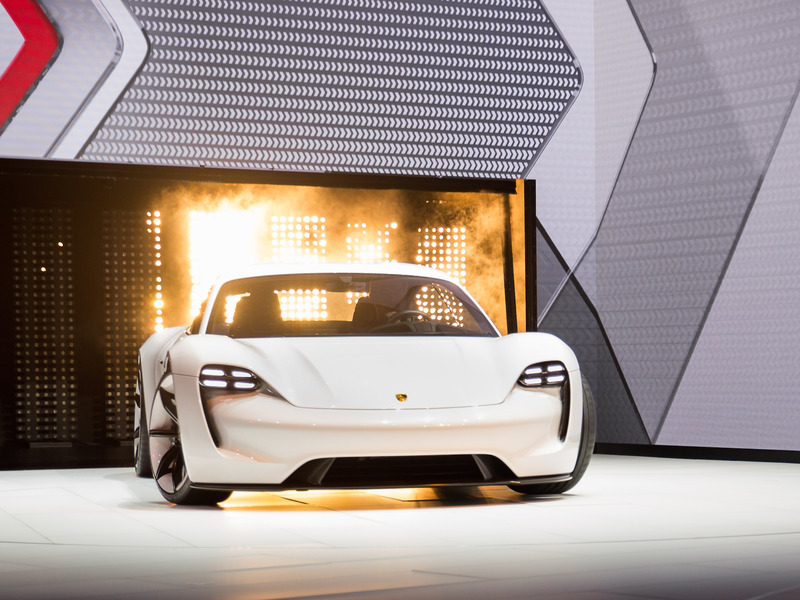 The Taycan will be Porsche’s first, all-electric production vehicle. Porsche has said it will have over 600 horsepower and the ability to accelerate from 0-60 mph in less than 3.5 seconds. The Taycan will have a range of over 300 miles per charge and the ability to get over 60 miles of range from a four-minute charge, according to Porsche. 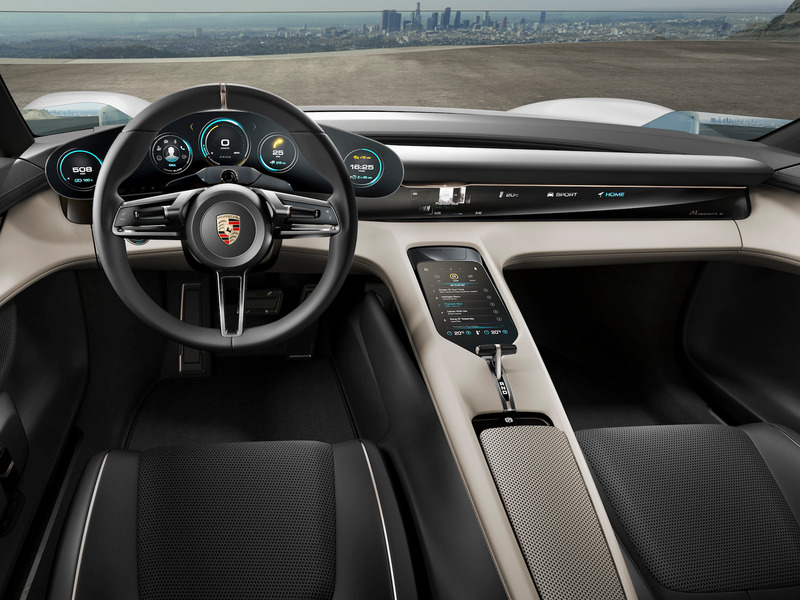 Porsche has said the interior will have a number of high-tech features, like a digital instrument panel that mirrors the driver’s movements and a dashboard drivers can control with gestures through a holographic display. The Taycan’s lithium-ion battery will run along the entire length of the car to create an even distribution of weight, Porsche has said. The Taycan is expected to arrive by the end of 2019 and start around $US90,000, according to The Drive.